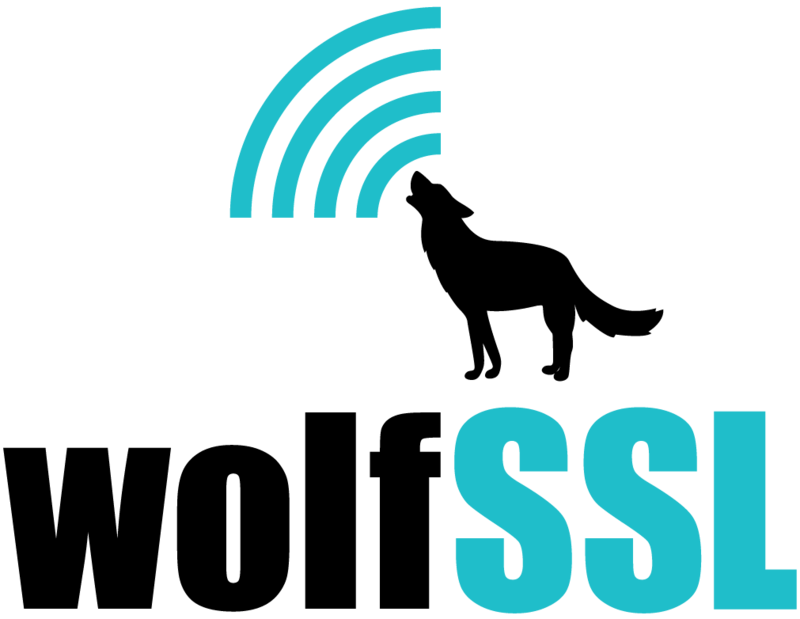 As stated by Reinhard Keil, ARM’s Director of MCU Tools, "The Keil and wolfSSL teams have successfully collaborated to fully integrate CyaSSL Embedded SSL into MDK 5. The result is the most seamless tool combination available for developers wishing to secure their device communications with SSL." To read more, the press release can be found here: http://www.prweb.com/releases/2013/10/prweb11215195.htm. We’re excited to hear user feedback and field any questions that may come up. Let us know what you think at info@wolfssl.com.